Hot pretzels are one of my favorite game day snacks. Whenever we go to a sporting event, I always have to hunt one down. The warm doughy goodness and salty finish … yum!!! 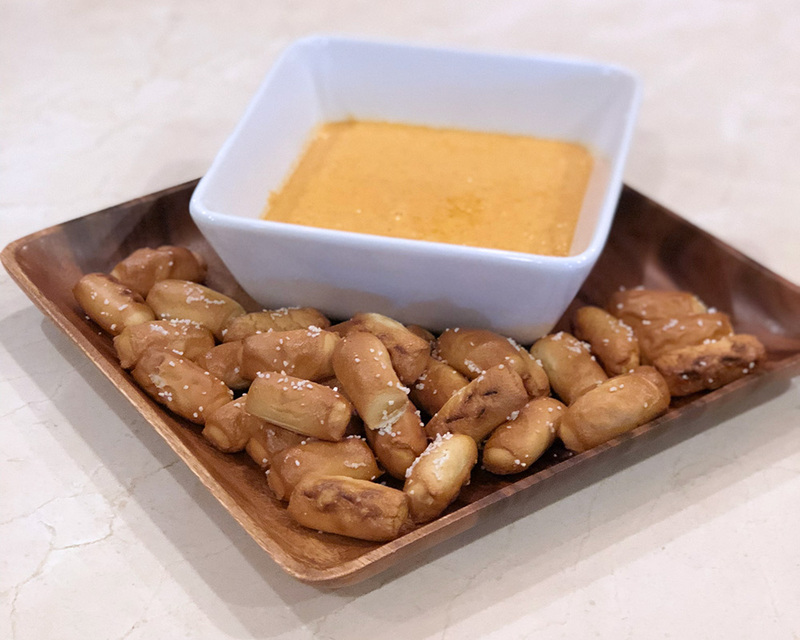 That was my inspiration behind this Pretzels & Beer Cheese Dip recipe that’s perfect for the big game. 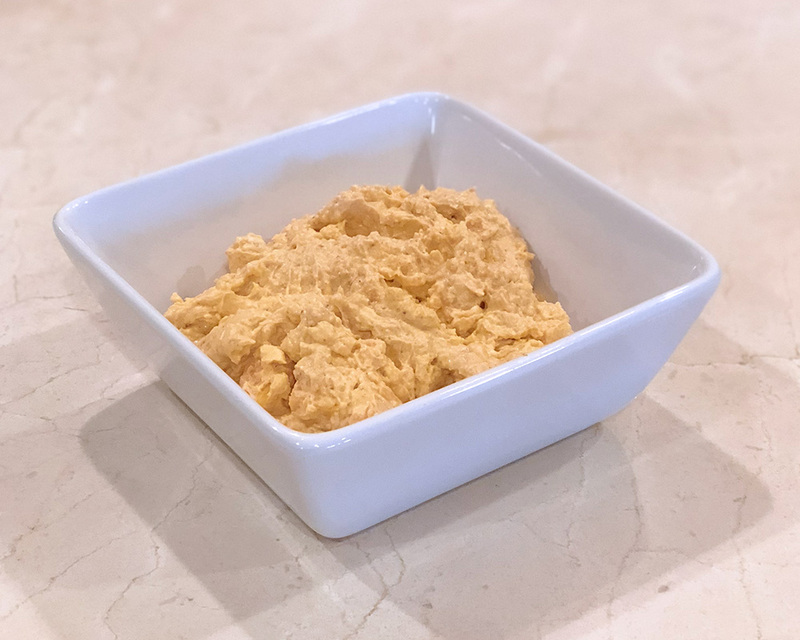 Of course, you know me, this recipe only requires a few easy-to-find ingredients and a microwave and is easy to whip up right before kick-off. The hardest part for me was opening the darn bottle of beer! 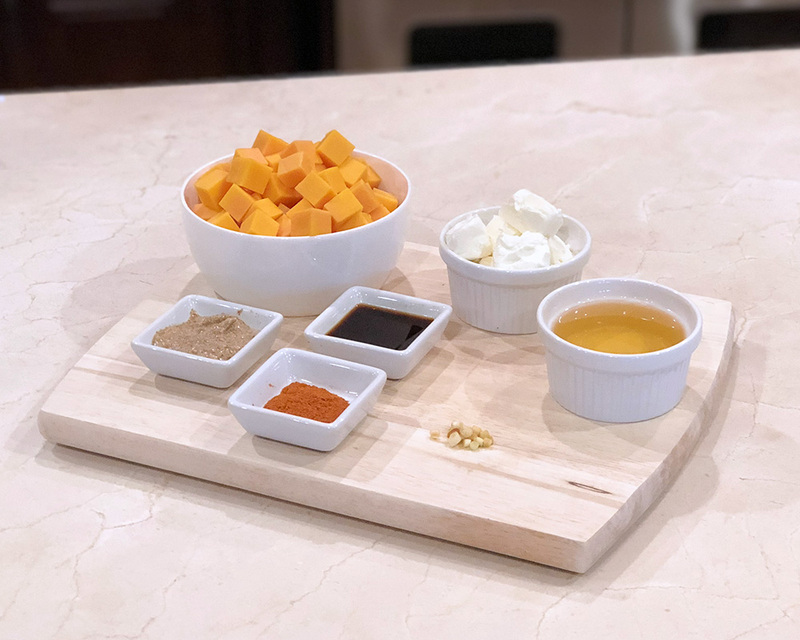 I admit, it’s definitely not the healthiest recipe I’ve shared, but I practice the 80% healthy, 20% treat-yourself rule, so as long as you don’t crazy, go ahead and enjoy this yummy snack! 16 oz of sharp cheddar cheese, already cubed if you can find it! 1. If you couldn’t find the cheese already cut into cubes, cut it up until 1” squares. 3. 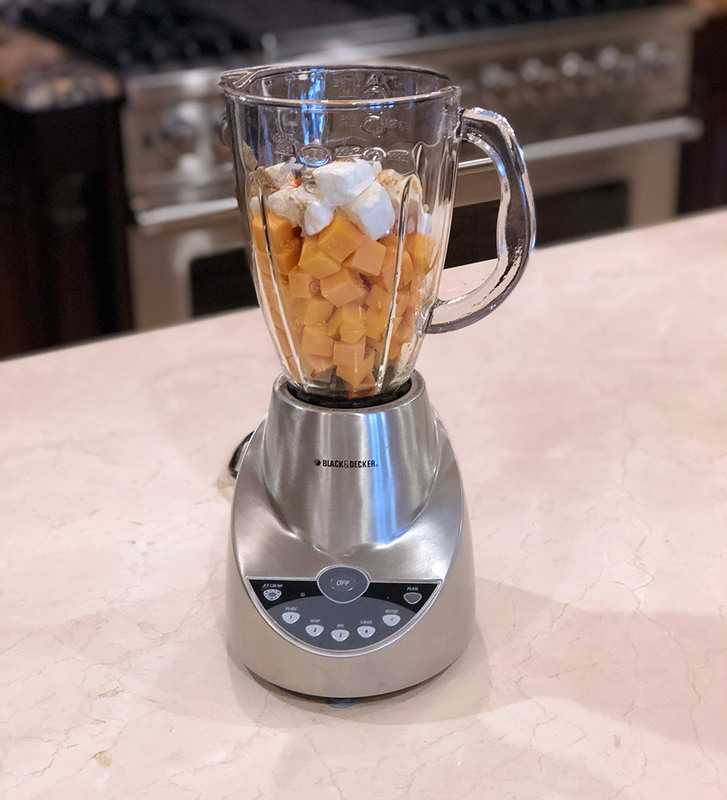 Place all of the ingredients except the beer into a food processor and blend until the cheese is smooth. I used a blender but a food processor would definitely work better if you have one! 4. Slowly pour in a little beer at a time. I started with 1/2 cup and added a little more to about 2/3 cup. Just don’t add too much or it becomes really thin and doesn’t stick to the pretzels. 5. Transfer to a larger bowl to heat in the microwave. Use a larger bowl than you think you’ll need because it will bubble up and you want room to stir it. 6. Heat for about 1 minute, stir and continue heating for :30, then stirring, until melted. 7. Transfer to a serving bowl. 8. Prepare the frozen pretzels according to the instructions on the box. 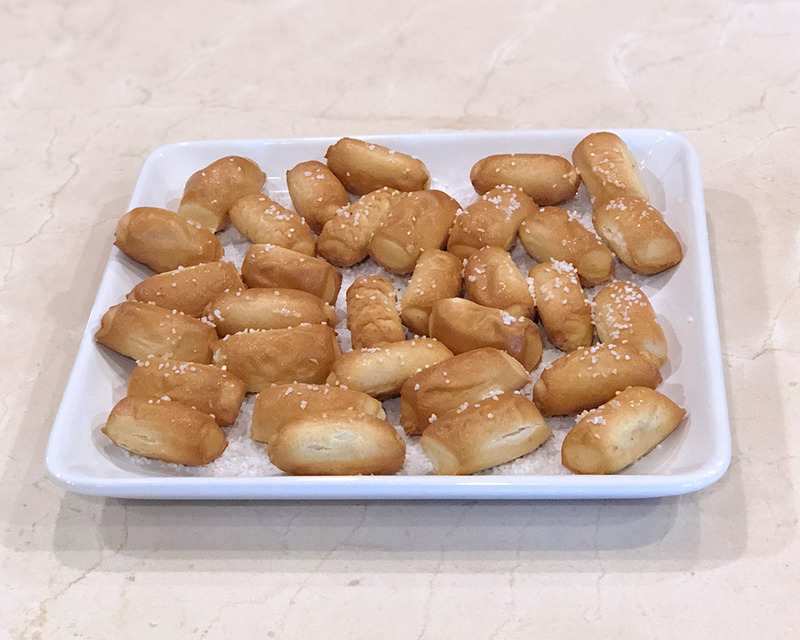 I’ve used both the SUPERPRETZEL soft pretzels and the soft pretzel bites – they are perfect for serving a crowd. Sounds delish. A must for the 500. Looks yummy and my daughter would love this. That looks yummy! Pretzels are a big hit in my home. I will definitely have to try that! Thanks for the recipe. Going to try it this weekend. Sounds great. Would love to see more. I can’t wait to make your recipe. Believe! Love, love the recipe. Sound delish. It would go good w cocktail hot doges too. Yum, tytyty Samantha, you have the best ideas! Looks good! I have a low tolerance for heat the last couple of years, but I could try a smaller amount of the Dijon…..I will have to try this! Thanks….oh yeah…..I’m with you on those hot chewy delicious pretzels!